Control has received a communique from an agent out in the cold. He’s looking for face-to-face, convention-based or Skype-based play using the James Bond 007 RPG and is open to any. For Skype-based, he can be very flexible with regard to schedules, etc. For security reasons the agent is unable to provide his exact location but if you are near San Francisco, California please contact him. If you, or anyone else you know, is interested please leave a comment here or use the contact form and we will put you in touch. 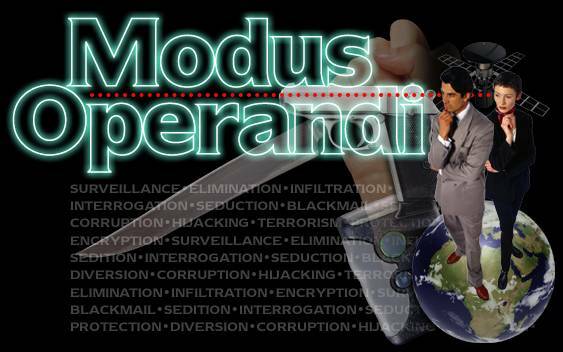 Next story Modus Operandi now a 5-time ENnie Awards Nominee!